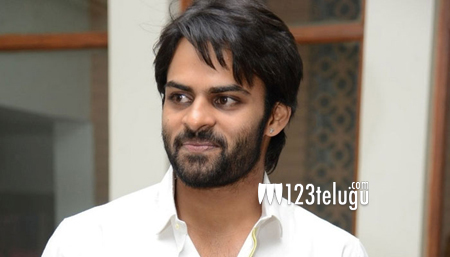 Young hero Si Dharam Tej is slowly but steadily making his presence felt in Tollywood. He has some very interesting films lined up and one among them is the much awaited Thikka. The shooting of this film is nearing completion and latest update reveals that the first look of the film will be revealed on June 25th. Directed by Sunil Reddy, this film has Mannara Chopra as the female lead. Watch out this space for more details on this project.